Let’s go folks! 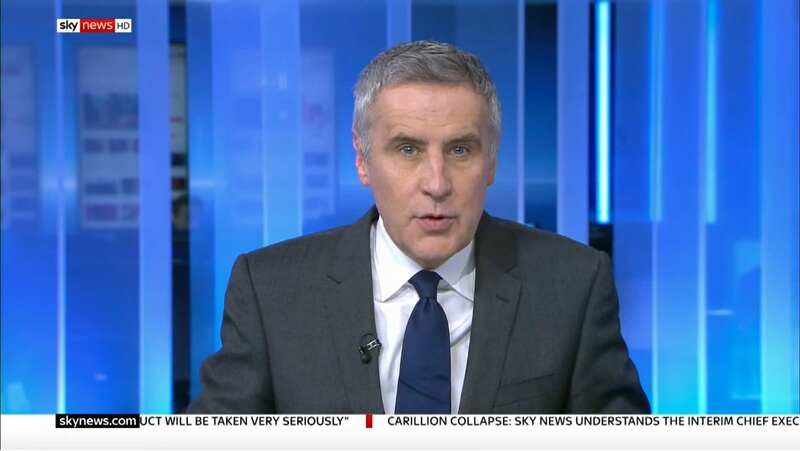 And Hello to a slightly new Sky News! Kay did the honors by saying farewell from the old studio? Don't watch SNT regularly (well at all) but with that intro they'd get away with a simple CSO - no wide shots at all. 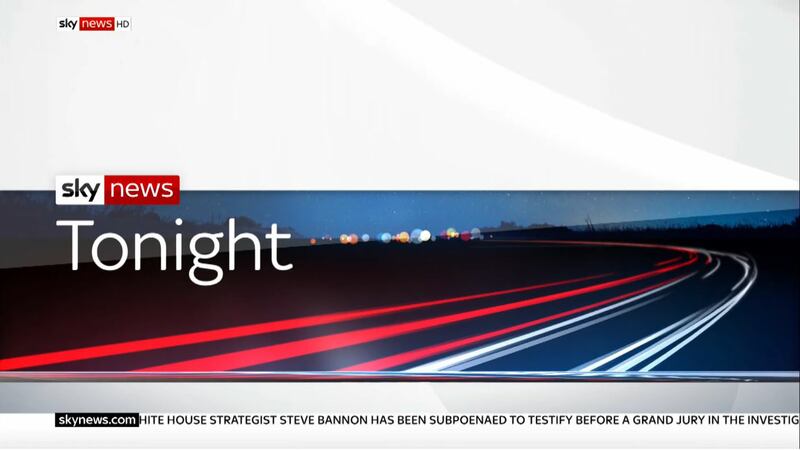 Did like the new logo for Sky News Tonight that appeared at the end of the TOTG rather than the generic blue one they used to use for all the ATV programmes before. The Tonight card is vastly better than the old one that is for sure. I like the Live swish at a higher framerate as well - it feels far smoother. Generally I like what I've seen so far - very little changes but what there is, makes things look better and very slight minor touch-ups such as slightly different font weighting. Are all the straps more automated now? They seem to be snappier to come on screen?